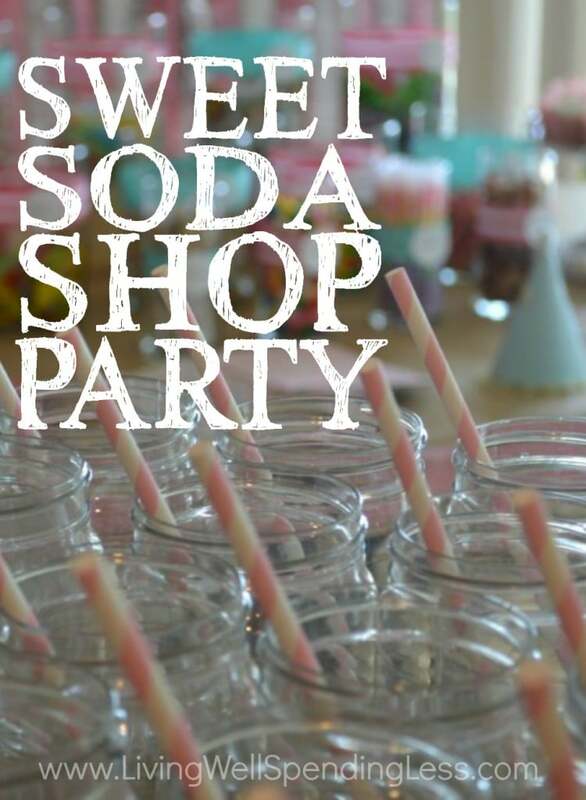 I think Annie’s Sweet Soda Shop Party may have been my very favorite of all the parties I’ve ever thrown. Granted I always say that, but it is hard not to feel happy when surrounded by candy. And surprisingly, 24 children ages 6 and under at a sweets-themed party wasn’t as out-of-control as it might sound. 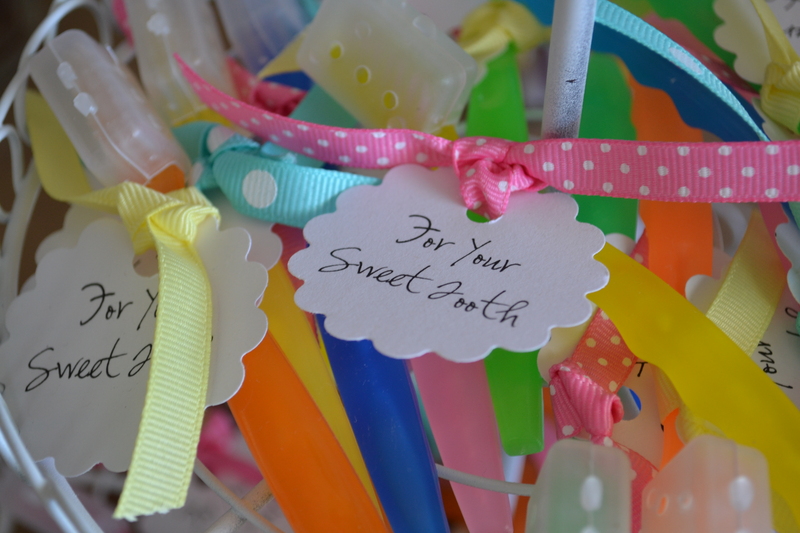 Of course it did help that the guests waited until they were leaving to fill their goodie bags. Our budget for 50 guests was $200, or $4.00 per person. The candy was pretty crucial to the theme and I needed a LOT of it to fill those jars (which were borrowed from a friend.) I ended up ordering most of it from Oriental Trading Company, which had a great selection of retro candy at very reasonable prices. I also kept an eye out for candy deals while doing my regular shopping, and ended up scoring some great deals on Skittles, M&Ms, & gummy colas. A significant chunk of my decoration budget went to the balloons, which cost about $20. Luckily most of the other decorations–the paper buntings, pinwheels, glitter lollipops, party hats, ruffled crepe paper, & tissue puffs–were all DiY projects that cost far more in time than money for materials (click the links for tutorials.) I bought a Sweet Shop themed book of scrapbook paper on sale at JoAnns for $9, then used coupons to get a great deal on the ribbons (which required more than one trip.) I also waited until the fabric I wanted was on sale, and then used items I already had at home to complete most of my projects. The biggest “splurge” for my decorations was the pink & white paper straws (etsy.com, $8). I loved how cute they looked all line up in the mason jars! The retro plastic hot dog trays ($2.50 for 4, Amazon.com) were purchased using a gift card earned with Swagbucks. Since I didn’t spend any out-of-pocket money on them AND because they are reusable, I didn’t include them in my party budget total. We saved money by mixing up a giant container of lemonade using juice we had squeezed and then frozen from our own lemon tree a few months ago. We served it in (plastic–no glass by the pool!) mason jars accented with paper straws. We also served a variety of soft drinks and juice boxes, all of which came out of our stockpile. Of course no matter how hard I try, I can’t ever seem to find beer for free. Maybe someday! The kids spent at least the first half of the party in the pool, which was a great way to wear them out. Later they had a blast playing a “candy toss” game made with bean bags wrapped in cellophane to make them look like candy. As the evening wore down and the kids wore out, I played a Candyland DVD (purchased used on Amazon.com) on our big screen movie projector. The movie surprisingly had excellent reviews and all the kids–even Annie, who is almost never still–sat there quietly through the entire thing, which gave the parents a nice opportunity to sit and relax as well. All in all, it was a very fun evening, and I can’t wait to start planning my next event. After all, Maggie turns 5 in just a few short months! The internet and blogosphere is an almost never-ending source of inspiration, and many sources contributed to the ideas for this party. 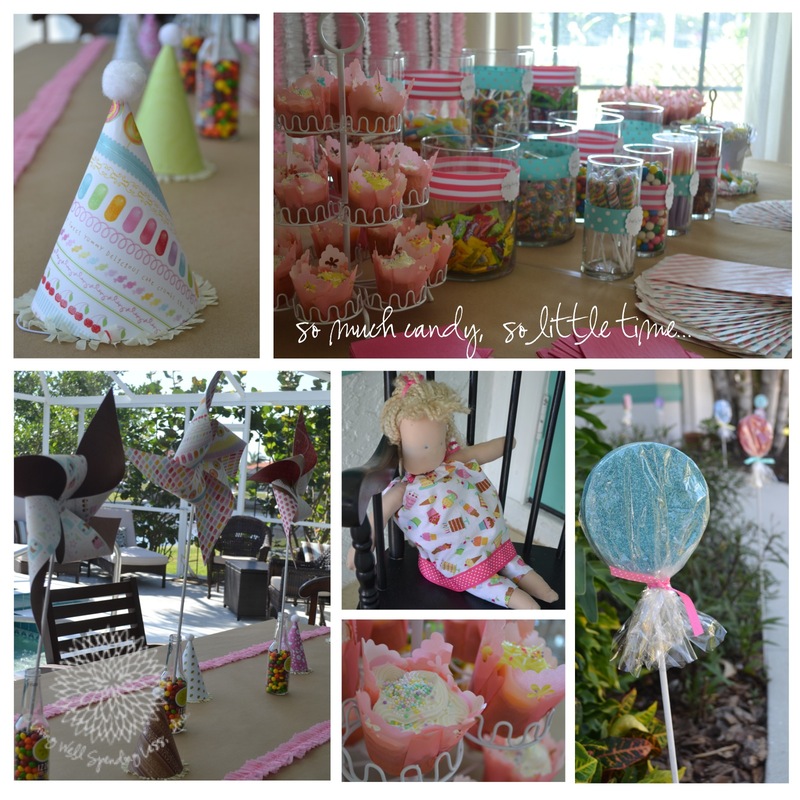 I posted my original inspiration board here, and I also found some great ideas at HowDoesShe.com (the ruffled crepe paper backdrop for the candy table), ThoughtfullySimple.com (giant lollipops for the walkway), and TheFavorMaker.typepad.com (toothbrushes as favors–genius!) Hopefully this party will inspire you to not only throw a fabulous party, but to do it on a budget! The party turned out beautifully! Great ideas for fun on a budget. Wow! Everything is so beautiful! You did a wonderful job! You are so talented! Awesome party!!! 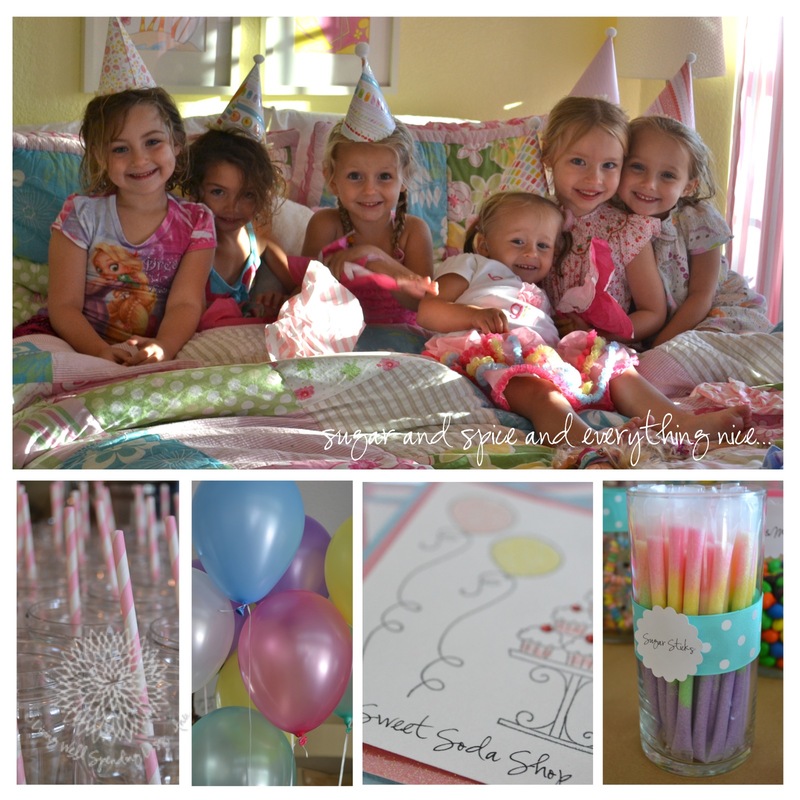 Im doing a candyland theme for my daughters birthday where did u get the candy filled straws. I looked on oriental trading but couldnt find those colors that u got! Thanks so much!! Your pics are so amazing! The colors are beautiful…. What kind of camera did you use? 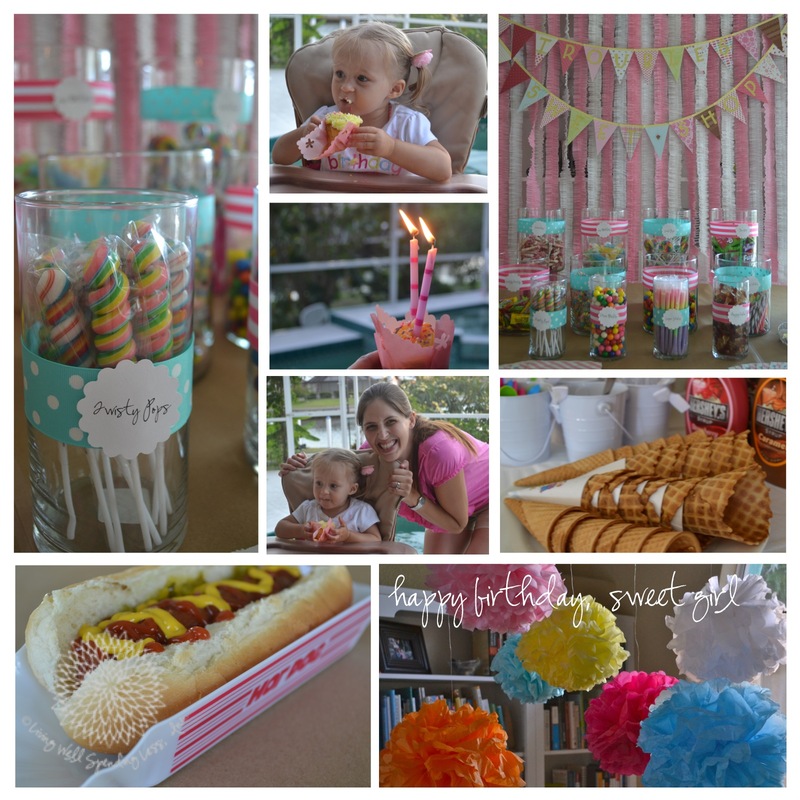 If you want inspiration for a fun boys party, check out this one that Ashley Ann Campbell posted today. It looks like SO much fun! Makes me almost wish I had a little boy…. Wow!! What a party! It looks sooo fun!! and you made it all cheap, too! I can’t believe it!! 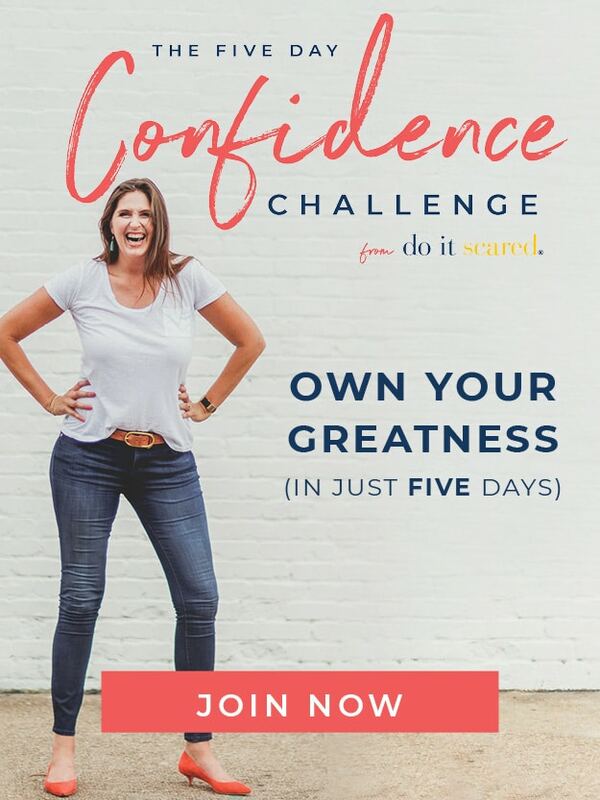 50 peoples for $200!? Wow. YOU ARE AMAZING!! I knew it would be fabulous! You did such a fantastic job! They all look so excited and happy! Hi Ruth, what a beautiful party your little one had. I am impressed especially because you made everything. I also had my little one 1st birthday this weekend, it was awesome, we had a great time. Hey Ruth! The jars that u put the candy in were they plastic or glass?? Do u happen to know where your friend bought them at?? Thanks so much for all your help! Where did you purchase the toothbrushes? 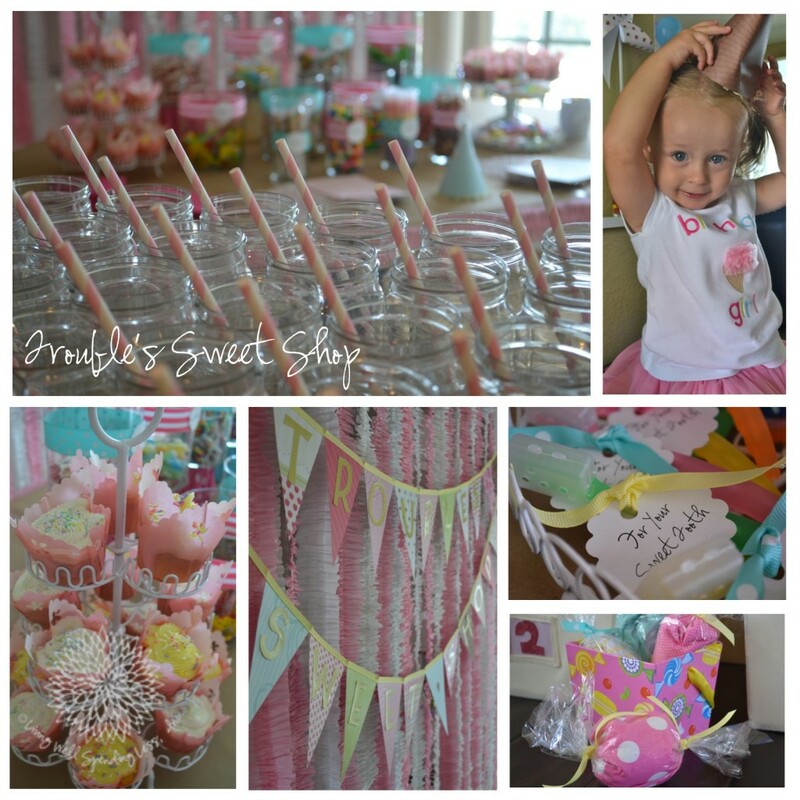 Thank you for inspiring my sweet shoppe birthday party, my daughter is turning 1 in August! your party has inspired me! and my little girl is turning 2. 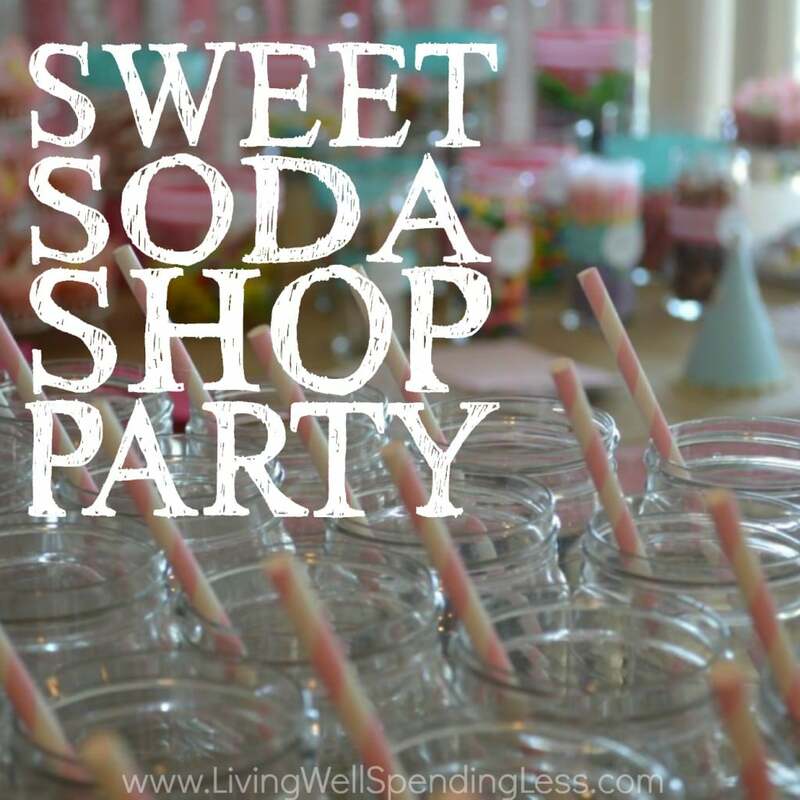 I’m going with the sweet shoppe theme, but i would like to know how can i get the font thats used on the candy jar labels?? I love all of the special details you put into your parties!! Where did you find the plastic mason jars? I got married a couple of months ago and we had mason jars for everyone to drink out of. We had about 11 kids under the age of 5 coming and I was looking for plastic ones and couldn’t find any. We ended up getting 8 ounce jars and my dad drilled a hole into the top of each lid and we used small rubber grommets to hold the striped straws in place. It was very cute and worked pretty well but I was still scared of the kids dropping the glass jars! What’s up to all, how is everything, I think every one is getting more from this site, and your views are fastidious designed for new visitors. medi-cal and dental care for sacramento children. Hi Ruth. 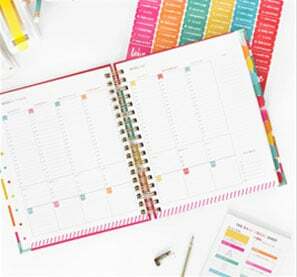 I have just recently started reading through your back log of posts and am loving them all – I’m bookmarking tons of them in case I need future inspiration. I notice that you include lots of photos of you family and friends, which is awesome. I have just started my own blog and am undecided how much personal stuff to show. I have no problem with posting pictures of my girls in theory, but we are always encouraged to be so careful of what we put on the internet and hear some horror stories. Do you have any words of wisdom or experiences that might help a newbie?